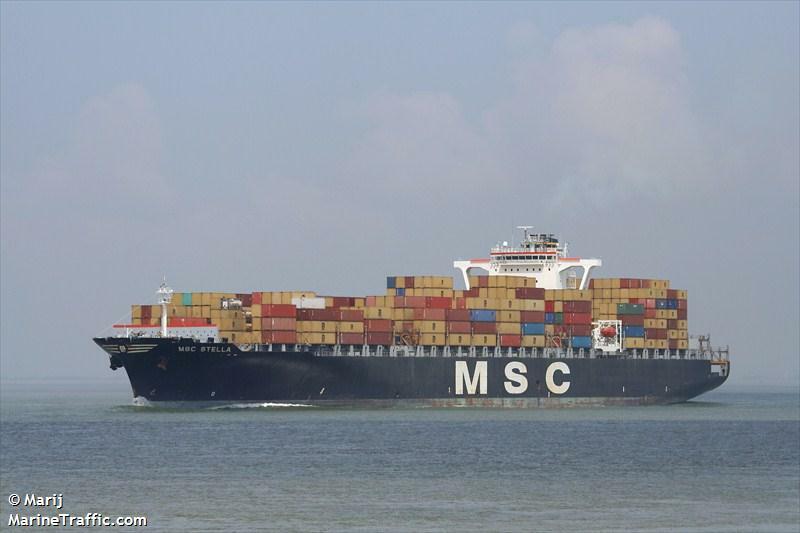 The 299 meter long, 85823 dwt container ship MSC Flaminia suffered an explosion while in the North Atlantic Ocean. The explosion occurred in the cargo hold with a subsequent fire. The crew contacted Falmouth Coast Guard who requested any nearby vessels to provide assistance. 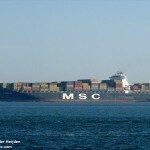 The MSC Flaminia last location was some 1000 miles from the nearest land putting it too far for rescue helicopters. The 24 of the 25 crew on board the MSC Flaminia abandoned ship into a lifeboat and liferaft. 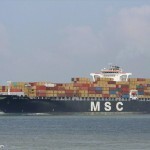 The MSC Flaminia was en route to Belgium from Charleston, South Carolina. 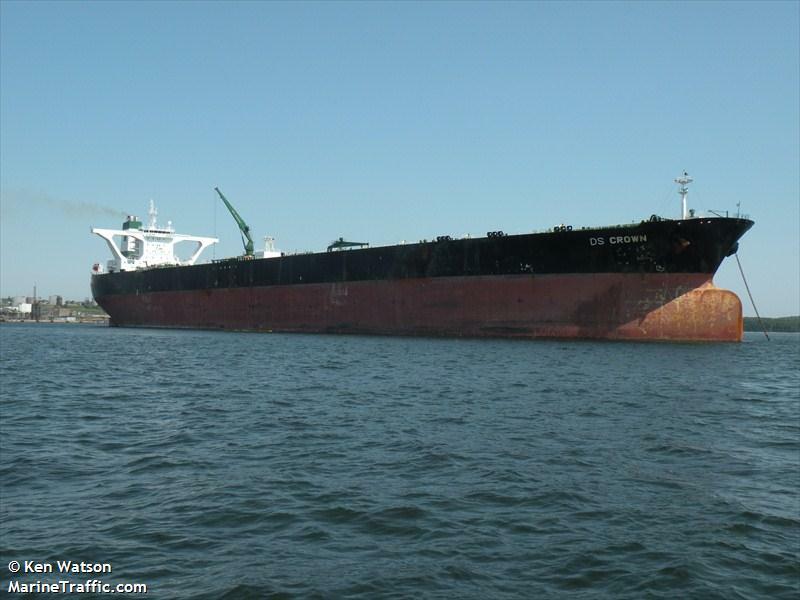 The 333 meter long, 31176 dwt VLCC tanker DS Crown was some six hours away from the MSC Flaminia when it received the request for assistance. The vessel changed course and proceeded to the scene. The DS Crown arrived and found the MSC Flaminia still in flames. The vessel recovered the crew from the lifeboat and liferaft. 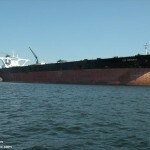 Four men suffered injuries with one crewman missing. 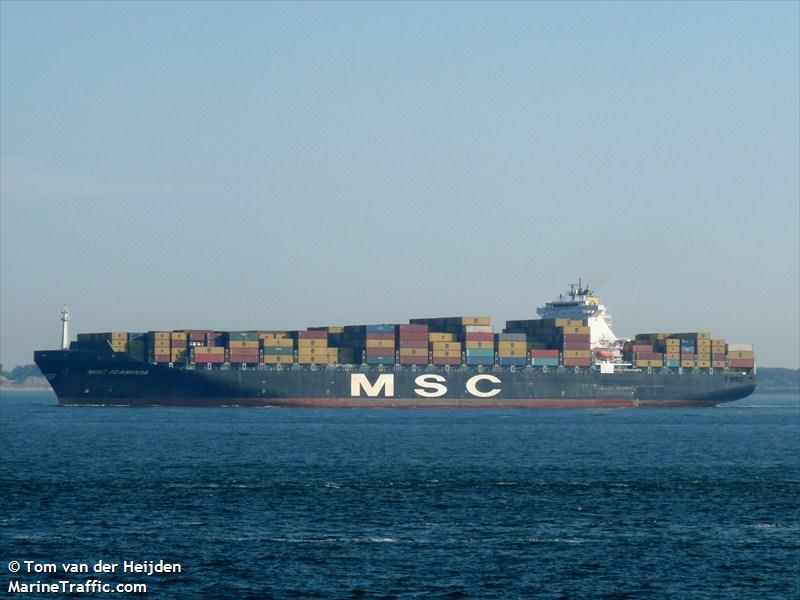 The injuried crew were later transferred to another vessel, 304 meter long, 85680 dwt container ship MSC Stella, which proceeded en route to the Azores. Later reports state one of the injured crewmen perished from his injuries.